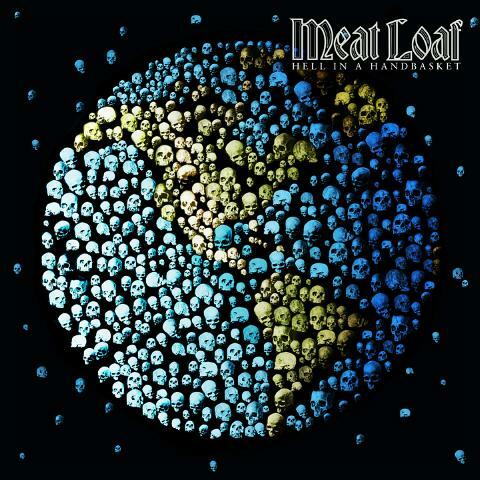 Depending on what country you live in this album is either rather new or rather old, but either way astonishing that Meat has put out a new album in such a short span of time as most MeatLoaf albums are far between. “Hell in a Handbasket” is the follow-up to 2010’s “Hang Cool Teddy Bear” which I just love to death and rank it as Meat’s best non Bat album. As for “Hell in a Handbasket”, I unfortunately cannot give the same praise. The album itself is not a bad one, it is just missing that usually flair and style that has come to be expected from a MeatLoaf album. Despite having many different songwriters, the albums keeps it’s main focus and has a definite homespun feel, a big difference from the big theatrics we are used to from MeatLoaf. Every artists every once in a while has to do what he wants to do whether or not the fans will like it or not, and this is definitely Meat doing what he wants to do. He had a message he wanted to get out and he did that. While this is not by any means my favorite MeatLoaf album, I can respect what he set out to do.